Provide comfort for the family of Lorrie Kennedy with a meaningful gesture of sympathy. EATON: Lorrie Sue Kennedy, 46, of English Ave., died unexpectedly on Sunday, March 31, 2019 as the result of a house fire in the Town of Lenox. Lorrie was born on September 28, 1972 in Frankfort, Germany. She was a graduate of Morrisville-Eaton High School in 1990, and trained in hairdressing at B.O.C.E.S. She owned and operated her hair salon, Lorie’s Place, and was also the hairdresser for the Crouse Community Center in Morrisville for many years. Lorrie was a hard worker and enjoyed her many friends and social life. She spent her last night at a party with many of her friends and had a wonderful time. She will always be remembered as a happy and outgoing person by everyone who knew and loved her. Surviving are her parents, Debra and David Wright of West Eaton; her children, Dylan J. Kenville of Sodus; Amber L. Sedore of Eaton; Jenna N. Sedore (Zachary J. Sherrill) of Newport, NC; sisters and brothers-in-law, Tara and Anthony Herbs of Bouckville; Sarah and Jeffrey Marcellus of Morrisville; and Nancy Wright of Melbourne, FL; brother, David Wright (Crystal Mills) of Vernon; grandchild, Aubrey; many aunts, uncles, nieces, nephews and cousins. She was predeceased by her grandparents, Robert and Joyce Kane, Norman and Ginger Kennedy; an uncle, Jeffrey Kennedy; and a nephew, Patrick Herbs. In keeping with her wishes, there are no services. Friends are invited to call at the Burgess & Tedesco Funeral Home, 31 Cedar St., Morrisville on Friday, April 5, 2019 from 4-7pm. Contributions in her memory may be made to Wanderers Rest Humane Association, or to a local animal shelter. 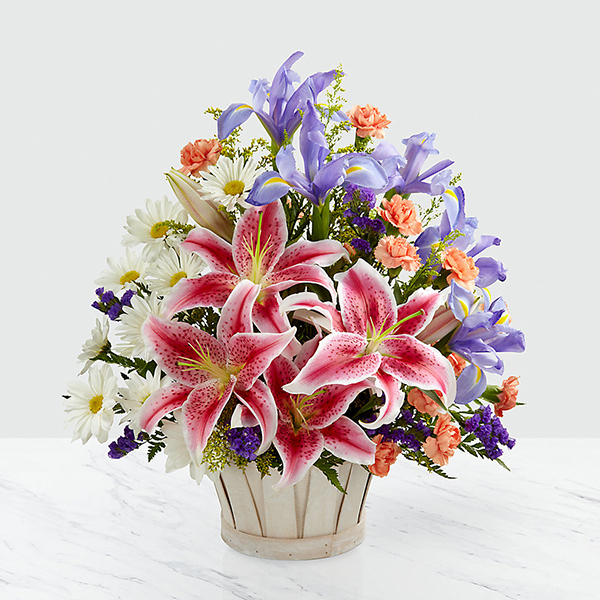 To send flowers in memory of Lorrie Sue Kennedy, please visit our Heartfelt Sympathies Store. Donations are being accepted for: WANDERERS REST HUMANE ASSOCIATION INC.
We encourage you to share your most beloved memories of Lorrie here, so that the family and other loved ones can always see it. You can upload cherished photographs, or share your favorite stories, and can even comment on those shared by others. Crystal, Jenny, Ashley, Kaelynn and David, Brittany Martin, and others have sent flowers to the family of Lorrie Sue Kennedy. Crystal, Jenny, Ashley, Kaelynn and David purchased flowers for the family of Lorrie Kennedy. To the friends and family who loved Lorrie. Our hearts go out to you in your time of loss. Much love, Brittany and Matthew Martin. Brittany Martin purchased flowers for the family of Lorrie Kennedy.